The sun has got his hat on - hip hip hip horray! The sun has got his hat on so........... we need to chat SUNGLASSES! Yup! 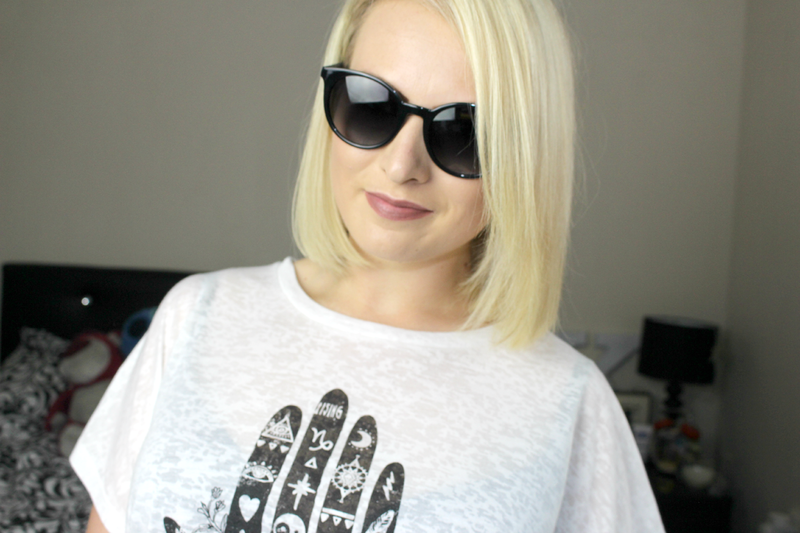 Today I'm talking all about shades with you guys and in particular this new snazzy pair I have from Carrera Sunglasses. These were sent to me by the fabulous people at Sunglasses Shop - one of the greatest places online to hunt through designer glasses with hundreds of different styles from your favourite high end brands. I shan't beat around the bush - I have a large forehead.... which I'm not a huge fan of so glasses with a large frame normally suit me best (and kind of hides the 5head)! 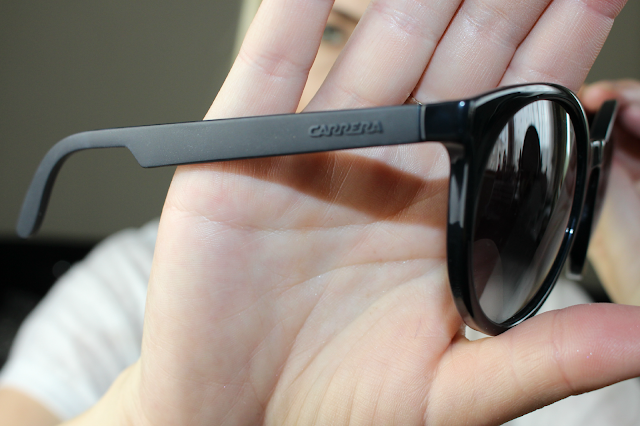 This pair is from the Carrera Craze collection which is the most fashion focused from the brand. 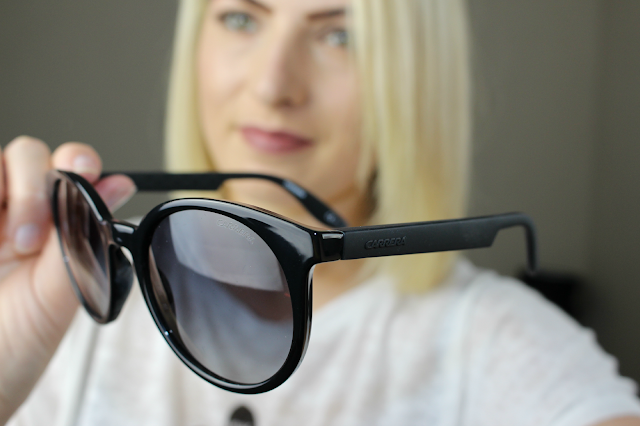 The frame is black whilst the lenses are a slightly less harsh grey shade. I definitely prefer it when the lenses are dark, I hate it when people can still see my eyes! These are a great fit for me and I'm super pleased with them! At first I wasn't that keen on the arms as they are a different texture and felt a little cheaper but I have got used to them now and having been eyeing up the different colours available! These are priced at £89 - if you want anymore information or want to check out the different colours they do.. click here. Those are so gorgeous and the shape really suits you :) I love a cat eye shape for my sunglasses too. these are great. I would go for something else other than black though. I tend to end up with sunglasses that are free with magazines, but these look just the right size and shape for me so might have to check them out!